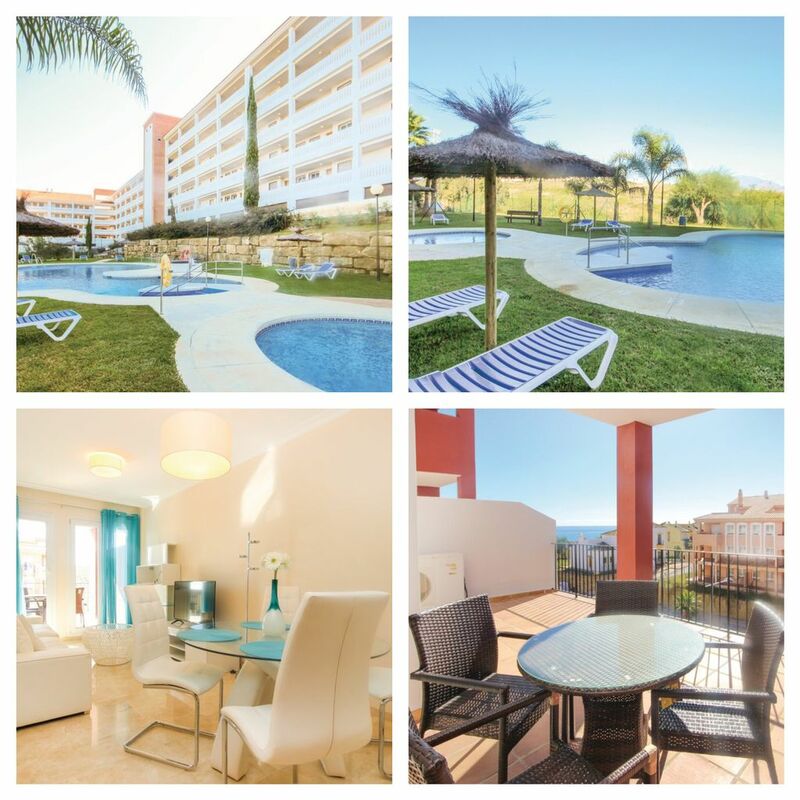 This stylish apartment is located within walking distance of Aldea Beach and is located in a residential complex with communal pool and children’s playground. The bright living room opens onto a spacious covered terrace where you can enjoy fantastic views across the street to the sea and you can even enter the master bedroom with its own bathroom. The apartment is also equipped with air conditioning with hot and cold air. Flights and transfers or car hire available as a supplement.